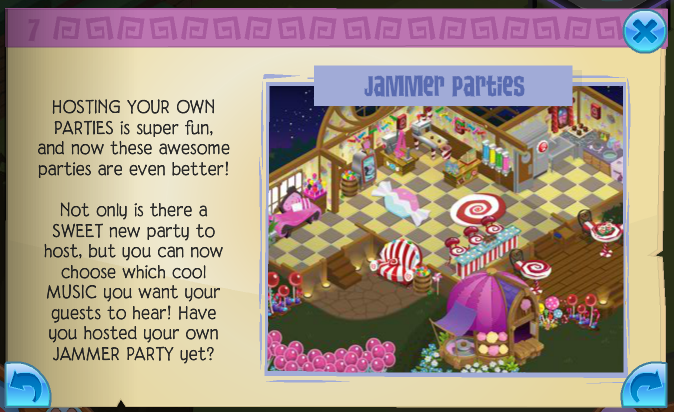 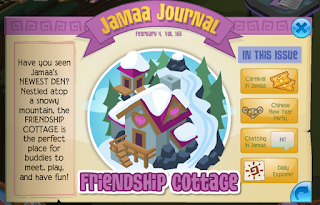 Animal Jam Mercury: Friendship Cottage/Jammer Snaps Camouflaging yourself in your den! Friendship Cottage/Jammer Snaps Camouflaging yourself in your den! 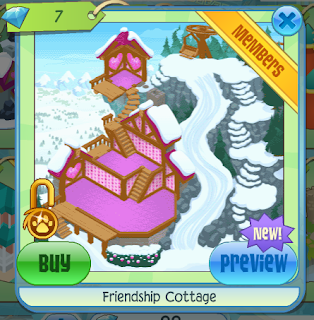 There is a new den called the Friendship Cottage. It is at the Diamond Shop for 7 diamonds. 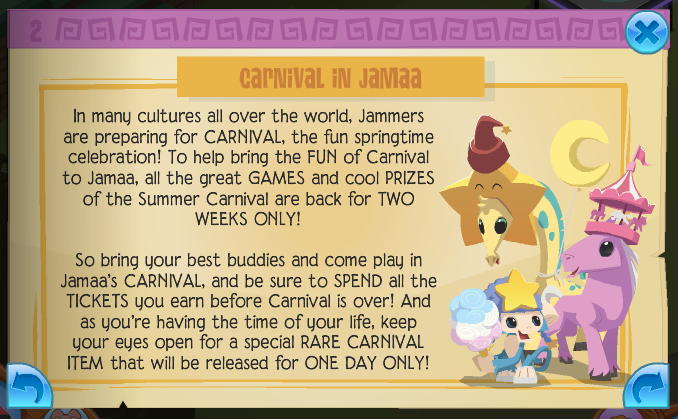 The Summer Carnival is back for two weeks only! 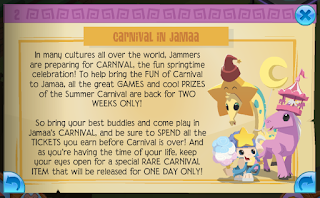 Can you find the rare item in the carnival? 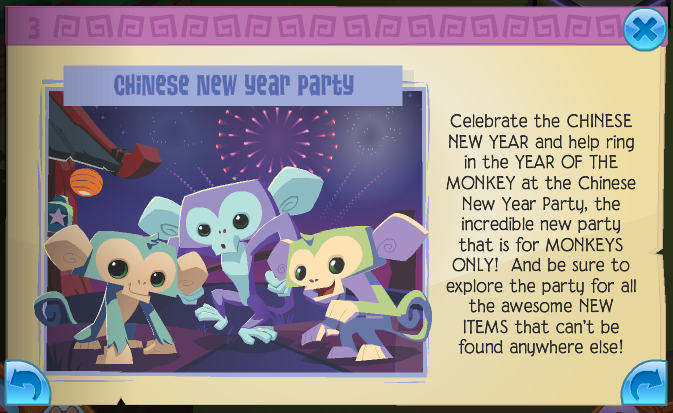 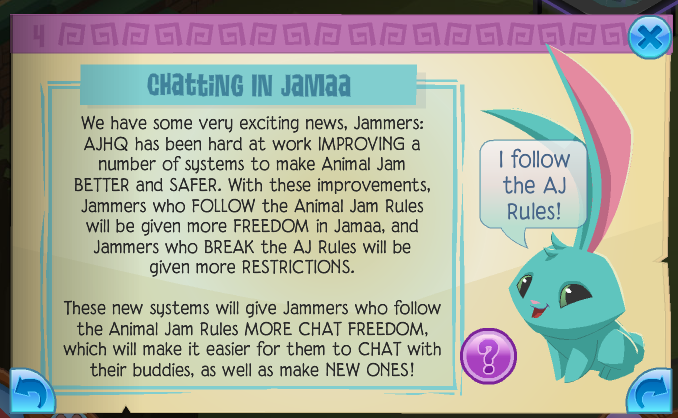 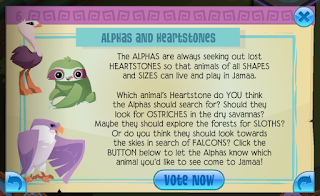 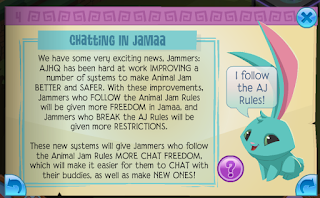 The Animal Jam chat is more safer than ever! 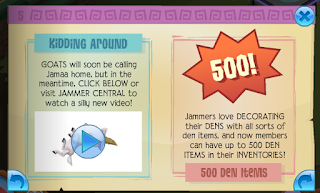 Here is a FUNNY video with a goat! 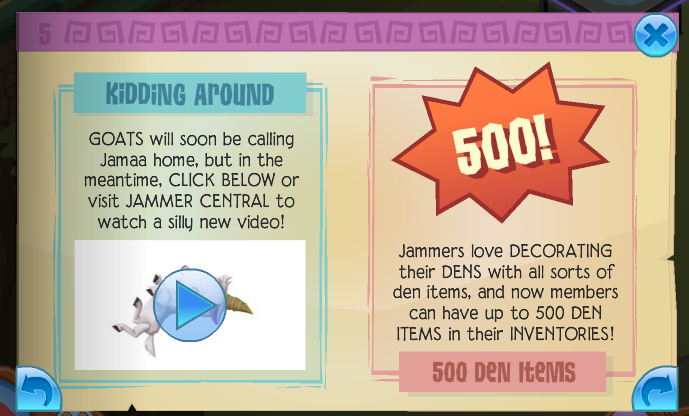 You can now have up to 500 den items in your den inventory! 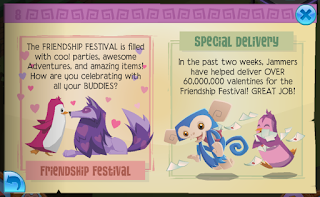 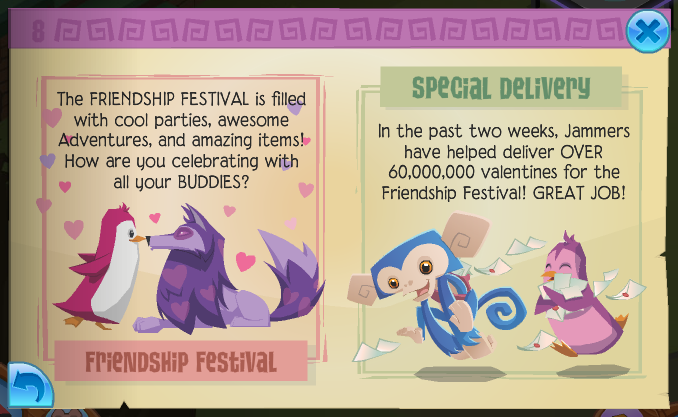 And some more Friendship Festival news. 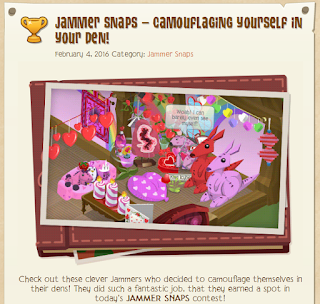 Camouflaging yourself in your den!